Just doing a quick photography post today. I got a little [okay a lot] carried away painting today, and haven't had too much time to write, but I did have just enough time to upload some of the photos I took while on a hike this weekend. 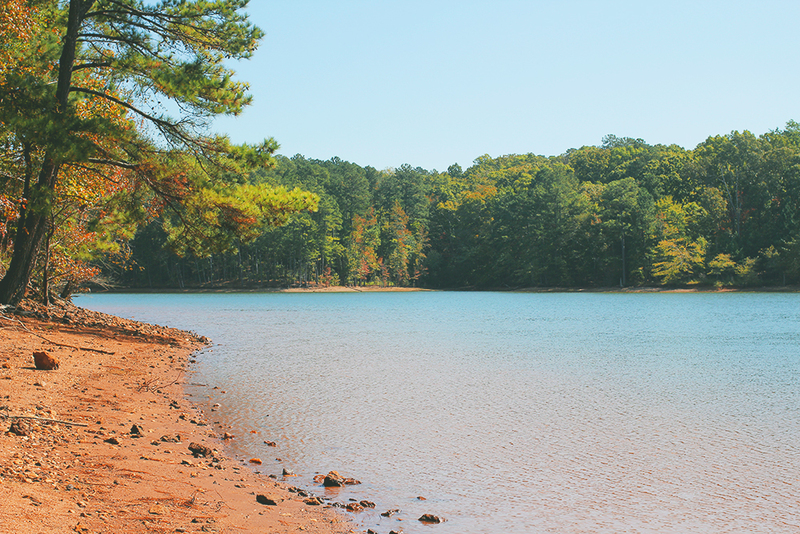 We spent the day at Lake Allatoona, hiking at Red Top Mountain State Park. The colors of the lake are really something. The combination of the Georgia red clay melding into the deep blues of the water create a gorgeous green, even becoming a striking teal in certain spots. I still feel so fortunate I get to have such breathtaking places so close to home.